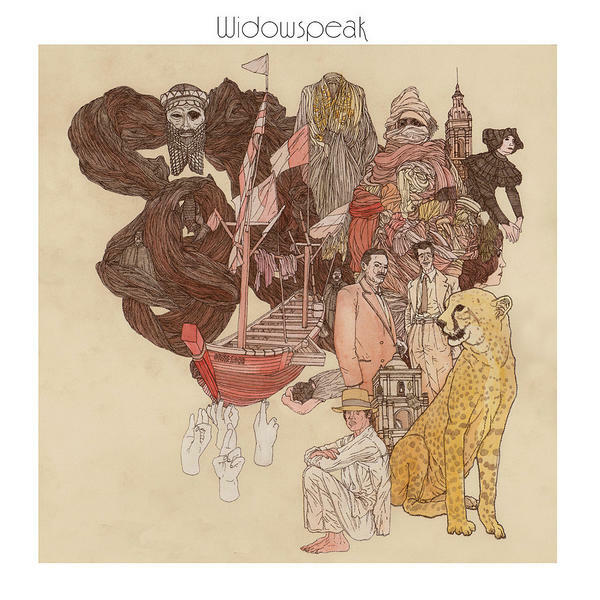 Widowspeak is a trio hailing from Brooklyn, NY and they create fabulous shoegaze indie rock that is ever so dreamy. Their sound is a cross between Mazzy Star and Beach House. Absolute love.